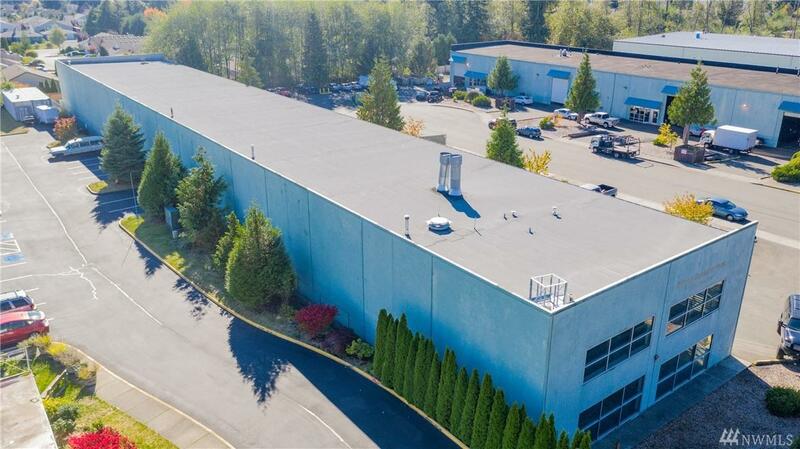 2 Industrial Warehouses Near Paine Field. 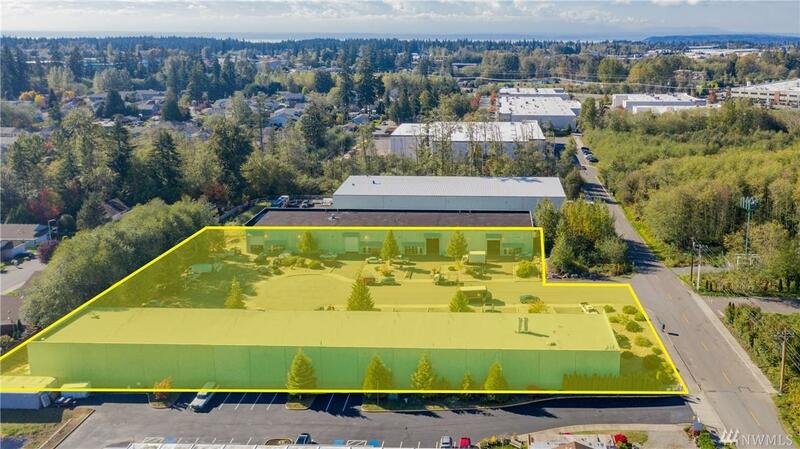 Serene Business Park is an 11-lot, 2-building development that provides excellent proximity to Boeing, Paine Field, numerous aerospace & logistics/distribution companies. 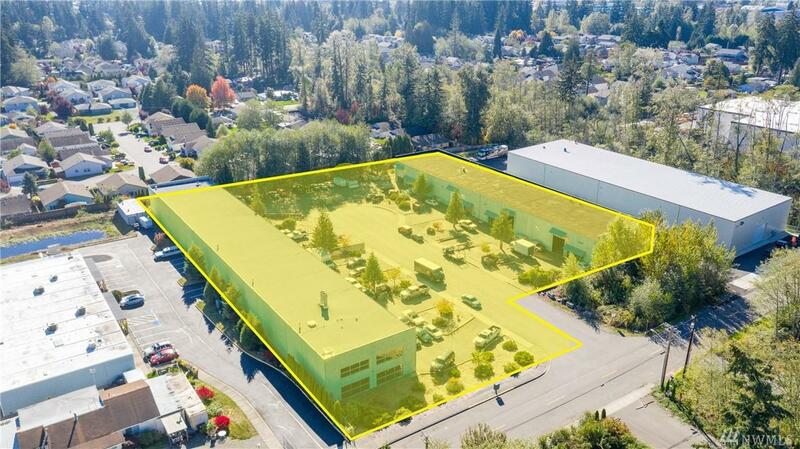 Great access to I-5, 1-405, Mukilteo Speedway & the Boeing HWY. New 2-gate terminal at Paine Field opens for domestic flights in February 2019. 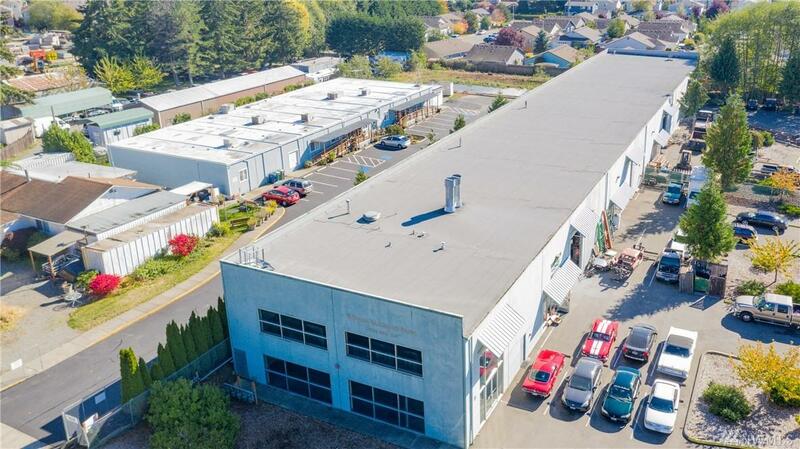 Concrete tilt-up construction, 24' ceilings, 16' bay doors at grade. Long-term tenants, value-add opportunity. Ability to split all 9-units. The listing data relating to real estate for sale on this web site comes in part from the Northwest Multiple Listing Service. Real estate listings held by brokerage firms other than Crutcher Dennis - My Puget Sound Homes are marked by the "three tree" symbol; detailed information about such listings includes the names of the listing brokers. Data last updated 2019-04-19T11:15:17.72.